George MacDonald (1824-1905) was born in Aberdeenshire, Scotland. Briefly a clergyman, then a professor of English literature at Bedford and King's College in London, he was a popular lecturer and published poetry, stories, novels, and fairy tales. In George MacDonald: An Anthology 365 Readings, a collection selected by C. S. Lewis, we are offered 365 selections from MacDonald's inspiring and useful writings. 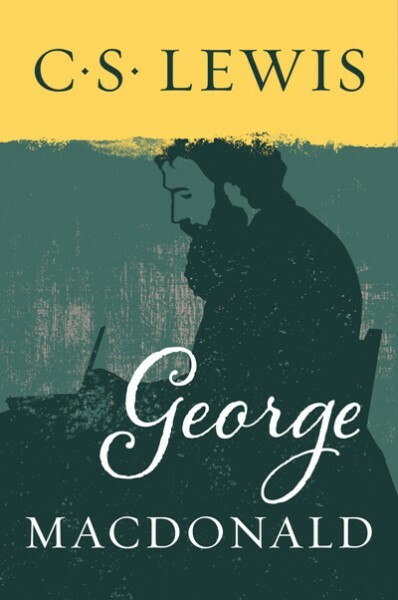 C. S. Lewis wrote the following about George Macdonald, 'I know hardly any other writer who seems to be closer, or more continually close, to the Spirit of Christ Himself!' Lewis offers 365 selections from MacDonald's work, ranging from 'Inexorable Love' to 'The Torment of Death.' These wise words will instruct, uplift, and provide indispensable help toward the very acceptance of Christian faith.